1. A Winner is a dreamer who never gives up. 2. I Never lose,I either win or learn. dedicated to and passionate about what they do. 4. 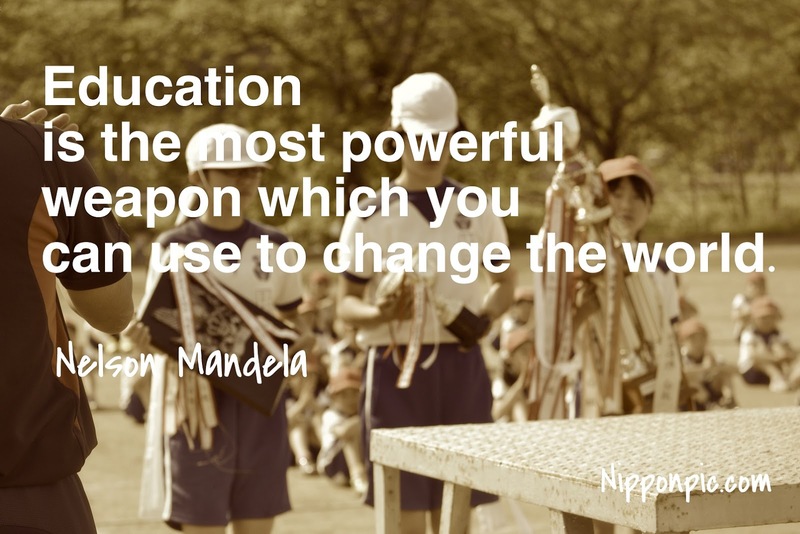 Education is the most powerful weapon which you can use to change the world. 5. There is no such thing as part freedom. 6. Don't judge me by how many times I fell down and got back up again. or his background or his religion. 9. It always seems impossible until it' done. 11. Money won't create success,the freedom to make it will. play a role for their country. enemy.Then he becomes your partner. 14. A good head and good heart are always a formidable combination. 15. I am the master of my fate,I am the captain of my soul. day dreaming,but vision with action can change the world. 17. One of the most difficult things is not to change society but to change yourself. I change my self,I could not change others. 19. Fools multiply when wise men are silent. feel they are important,and you do that by being genuine and humble.